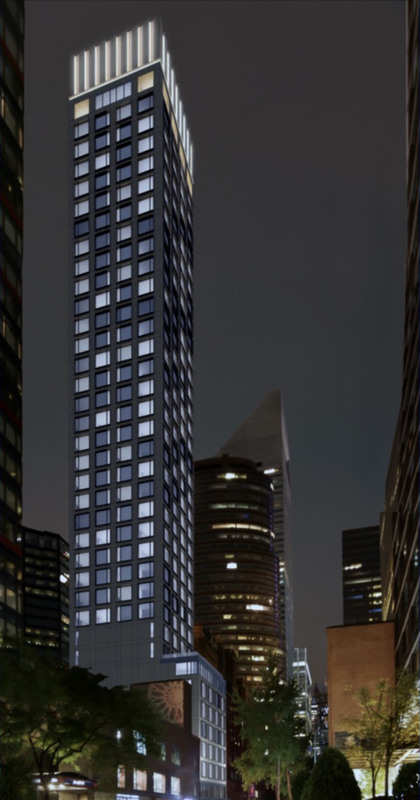 Exclusive new renderings of 232 East 54th Street offer a glimpse of the finished look of the forthcoming rental property in Midtown East. While the 420-foot-tall structure is already topped out, the official design by Ismael Leyva Architects had previously been kept under wraps. New renderings offer another look for Ismael Leyva’s forthcoming mixed-use development in Flushing, Queens. 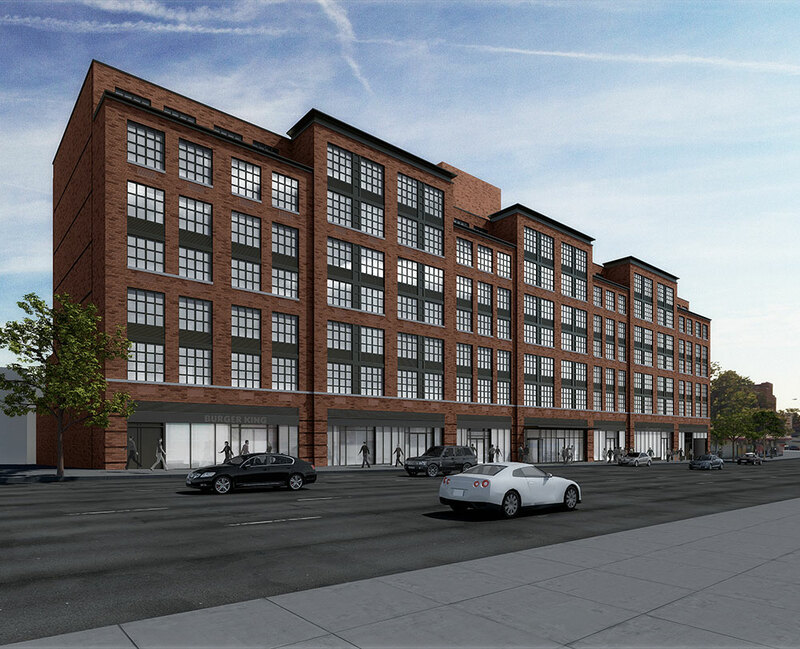 Located at 144-74 Northern Boulevard, the seven-story building is currently under construction with completion expected by the fourth quarter of 2019. 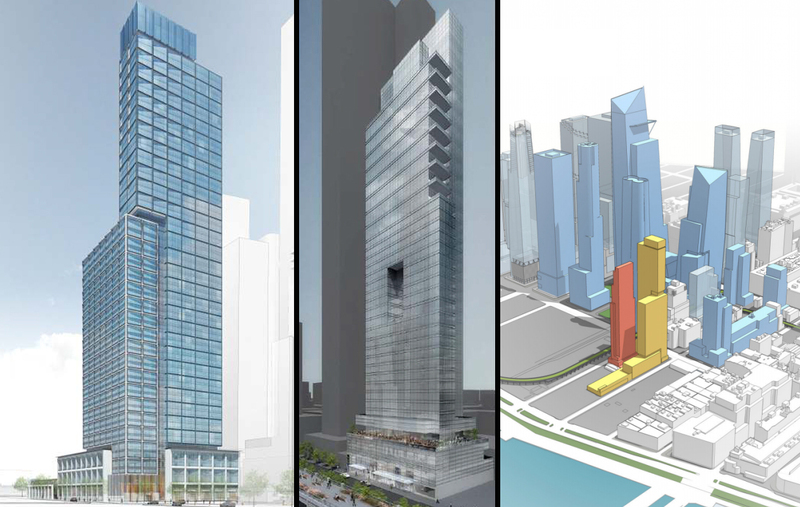 As 15 Hudson Yards nears full completion, Related Companies and Oxford Properties Group have revealed a first glimpse of residential amenities for the new residential tower. 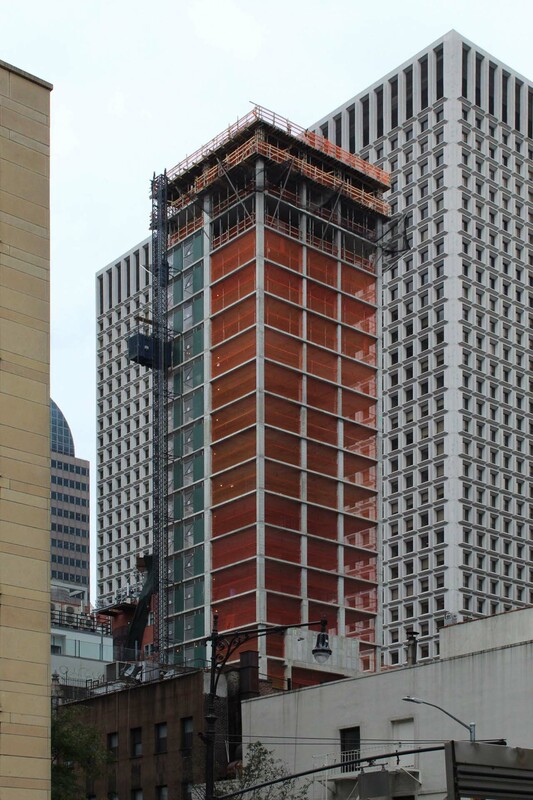 232 East 54th Street has topped-out, and now stands 24 stories above a 5,000 square foot plot of land in the Midtown East neighborhood of Sutton Place, between Second and Third Avenues. Ismael Leyva Architects is the designer while Elias Kalimian of Elk Investors is the developer of the project. 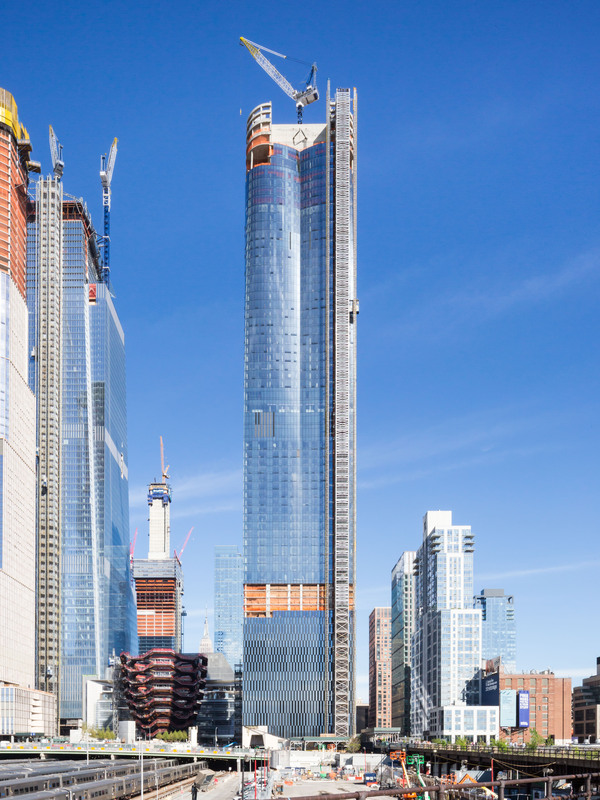 The 237-foot tall mixed-use building covers 59,381 square feet, and will have 75 units within averaging close to 800 square feet apiece.